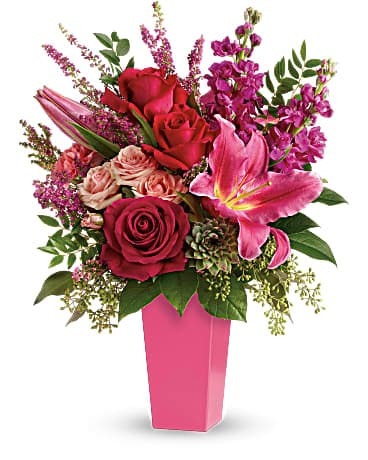 Romance isn't just for Valentine's Day, celebrate your love every day with a romantic gift from Flower Patch Florist & Gifts! 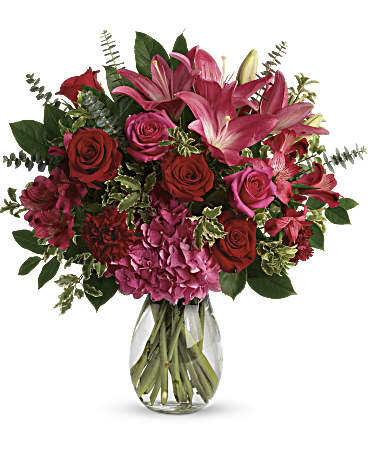 From romantic roses to modern masterpieces to plants that last as long as your love, we have the perfect bouquet to express your emotions! 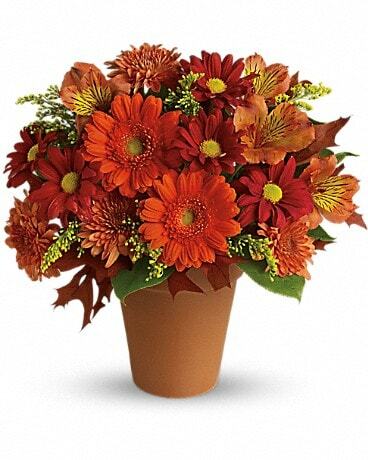 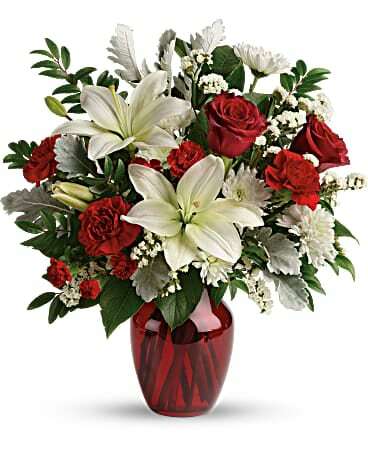 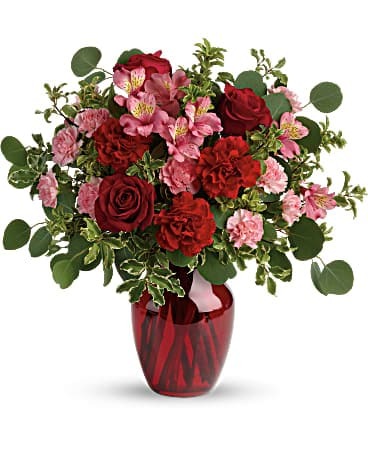 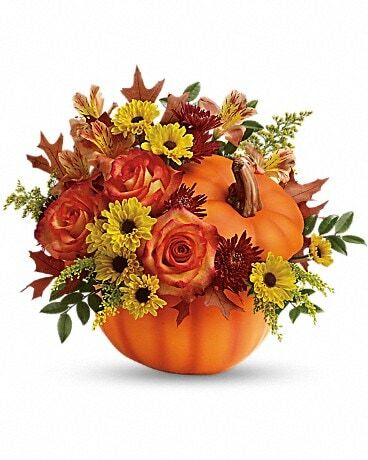 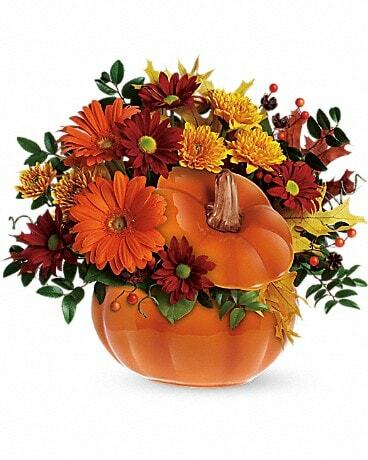 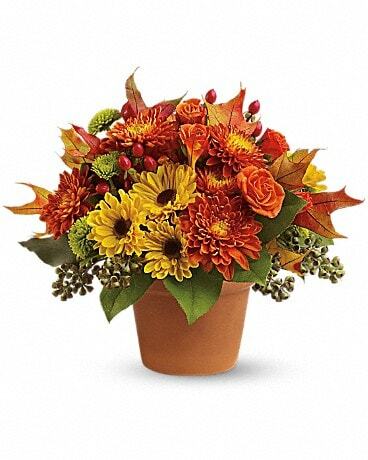 Your romantic flowers can be delivered locally to Gautier, MS or nationwide!